Just like you, we’re always in search of the perfect summer shorts! If you’re petite & a pear shape, the key is to work with your proportions to find the right pair! Avoid shorts with a lot of fabric: Look for styles that don’t have too much fabric or a flowy, loose silhouette—they’ll overwhelm your petite and pear shaped frame. 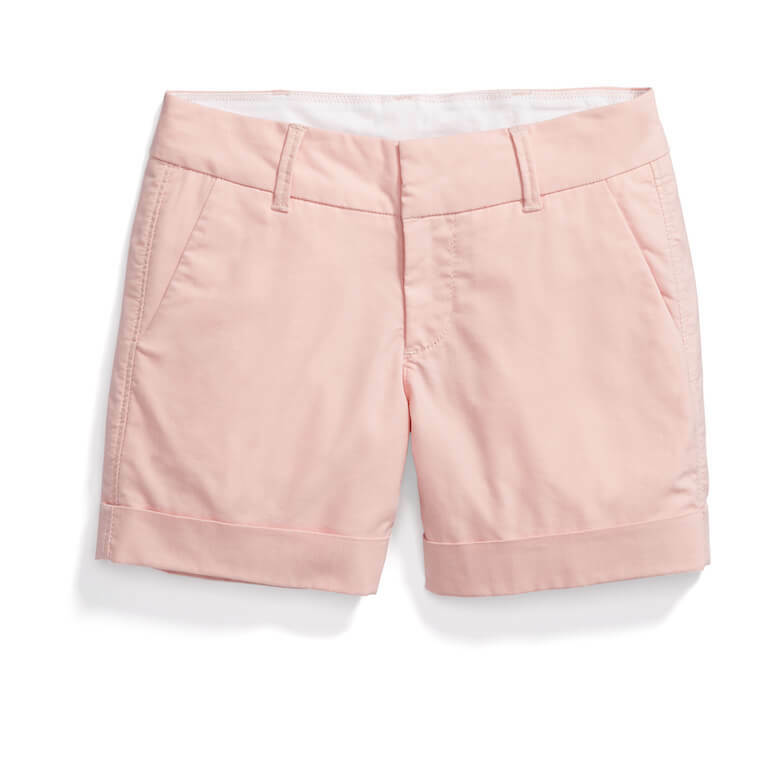 Stick with darker colored shorts: Dark-colored bottoms will draw the eye upwards. Pair them with a bright top, which will work to balance your pear shape. 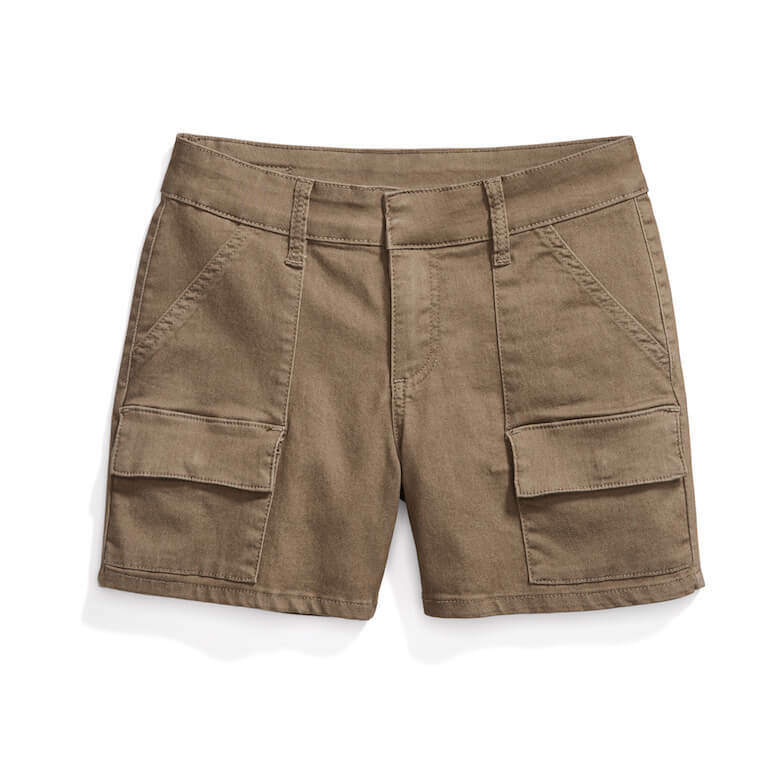 With that, here are the best shorts for a pear-shaped figure. A great starting point? A tailored chino short. Not only will the structure & clean lines of the style work well with your height, but a more tailored fit will hug your curves in the right places. Bermuda shorts are another option, as their length has a slimming, leg-lengthening effect—just look for hemlines that hit above your knee as opposed to below it. A final option to consider? A high-waisted short works well on pear-shaped women as they highlight your signature slim waist & hug your curves. 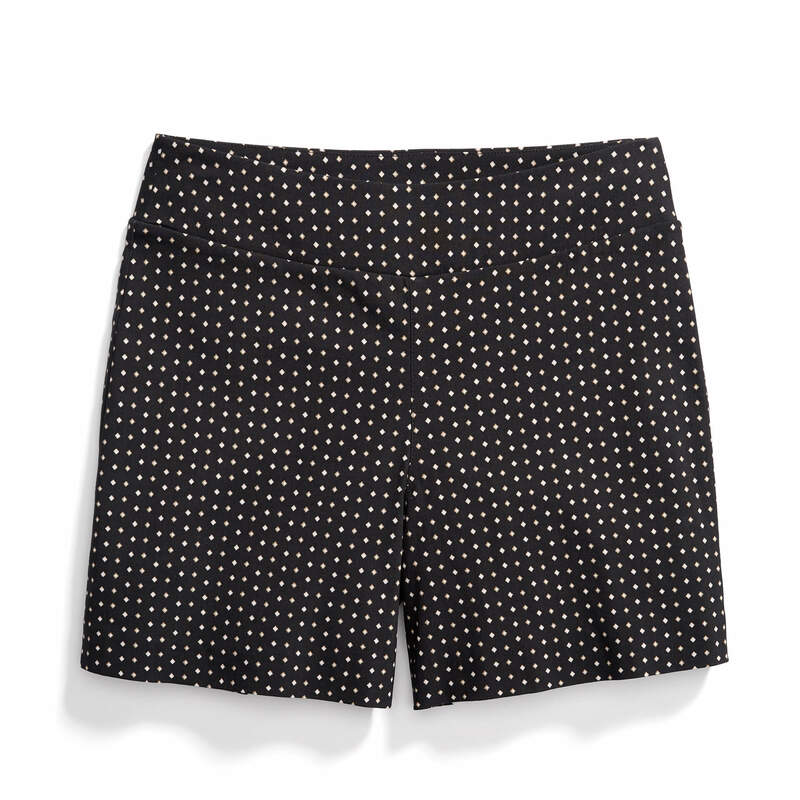 Don’t short around the fact that it’s easy to find shorts for a pear shape. With a few strategic moves (and pocket placements), you’re sure to stay cool all summer long.